East-meets-West musical experiments have often been doomed to failure, foiled by good intentions gone haywire. 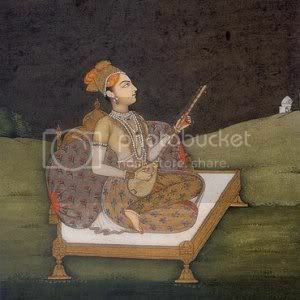 Many a times, attempts at synthesizing Western music’s linear qualities with the more ethereal North Indian classical traditions can result in cultural collision rather than collusion. The lack of worthy precedents is partly what made A Meeting by the River such a remarkable and ear-opening piece of music making. 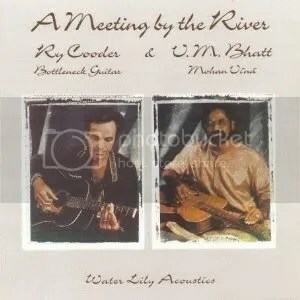 American composer, musicologist and guitar legend Ry Cooder teams up with North Indian classical musician Vishwa Mohan Bhatt, creator of the Mohan Veena (an Indian slide guitar), to create an exquisite musical blend, with both musicians playing exceptional slide guitar. 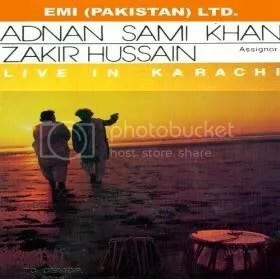 Their collaboration evokes musical elements from many cultures and styles. The musical interplay between the two is nothing short of astounding, especially considering that they met for the first time only a few hours before the recording of this album. They are accompanied by a pair of percussionists, Tabla player Sukhvinder Singh Namdhari and Ry Cooder’s own son, Joachim, on Dumbek (a Middle Eastern drum). This recording won a Grammy Award in 1994. During 1902-1908 many ordinary artists of that period recorded for The Gramophone Company. They were the Bais, Jans or Bandis, otherwise known as dancing girls or courtesans, living under the patronage of kings and wealthy zamindars (landlords). 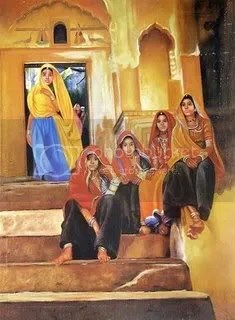 Most of them belonged to Delhi, Agra, Lucknow, Allahabad, Benares, Patna and Calcutta. Among these many non-descript dancer singers was one called Mohammad Bandi of Patna. Until 1908, it was customary for all artists to announce their names at the end of each recording. This was necessary to facilitate the record pressing company in making the record labels. Listen to Mohammad Bandi announcing her name at the end of first three songs. These recordings are very rare and of great historical importance.